Great news for all TripleS in Singapore! 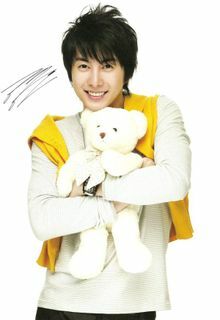 SS501’s youngest member, Kim Hyung Jun, will be back in Singapore for the second time to hold a fanmeet on June 17, 2011. Approximately 1,200 tickets will be available for sale on 25 May 2011. 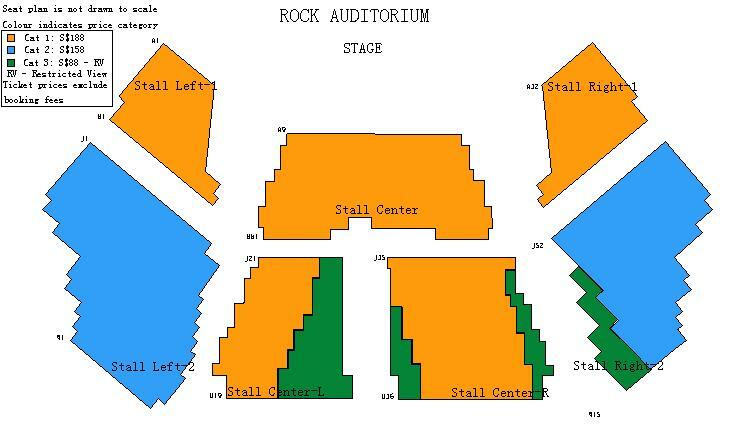 Tickets to the fanmeet will be sold on May 25th via SISTIC! Online booking will commence at 9AM, while ticket sale at all islandwide Sistic Booths will start at 10AM. 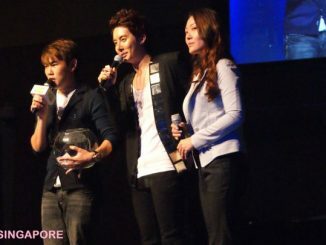 Director of Bling Entertainment says “We are very pleased to have Kim Hyung Jun, Korean’s mega band SS501’s youngest member, back in Singapore. We love his ever present warm smile, great live performances, and fantastic rapport with the fans. Catch him singing eight of his latest releases including Oh! Ah! and My girl!”. Watch this space and follow HallyuSG on twitter for instant updates on the event! Meanwhile, also follow Bling Entertainment and Creator’s Production on their facebook page too!